To me, all landscapes are self-portraits. “Trees serve as surrogates for the human form. Skies reflect mood. Even the lay of the land, whether rolling and expansive or flat and confined, represents less the world around me than a world within. 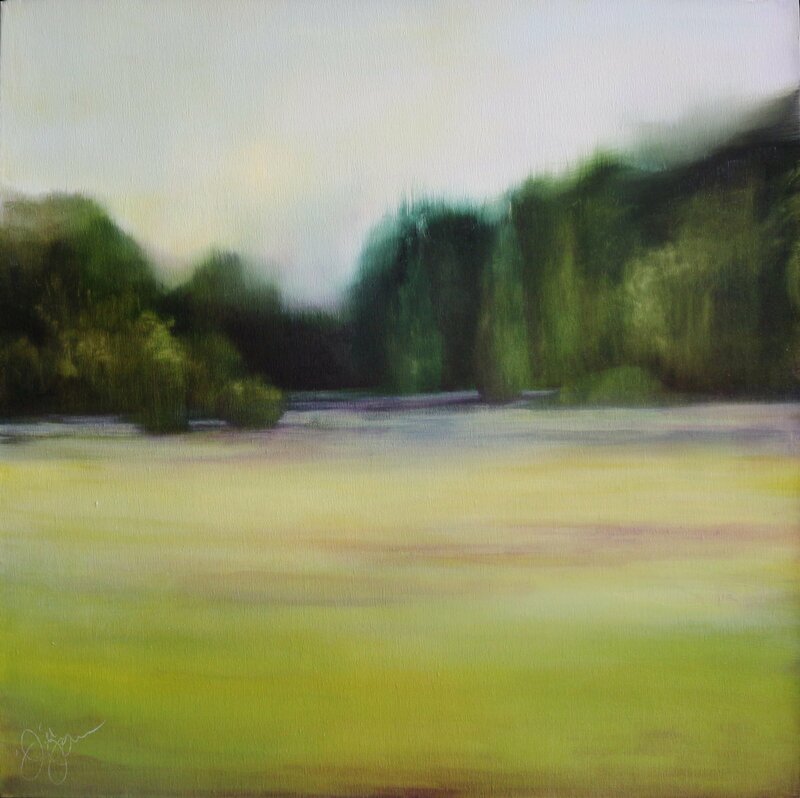 Charlotte based artist Jill Jones focuses almost exclusively on landscapes in oil and pastel, painting largely from memory of a childhood spent in the rural Upstate of South Carolina. Jill’s bubbly demeanor contrasts starkly with her frequently dark and moody paintings that contain a subtle existential quality. Many of her works are pointedly simple – fields overtaken by kudzu, forgotten peach orchards and overgrown fields – and recall long days spent on horseback exploring her surroundings. 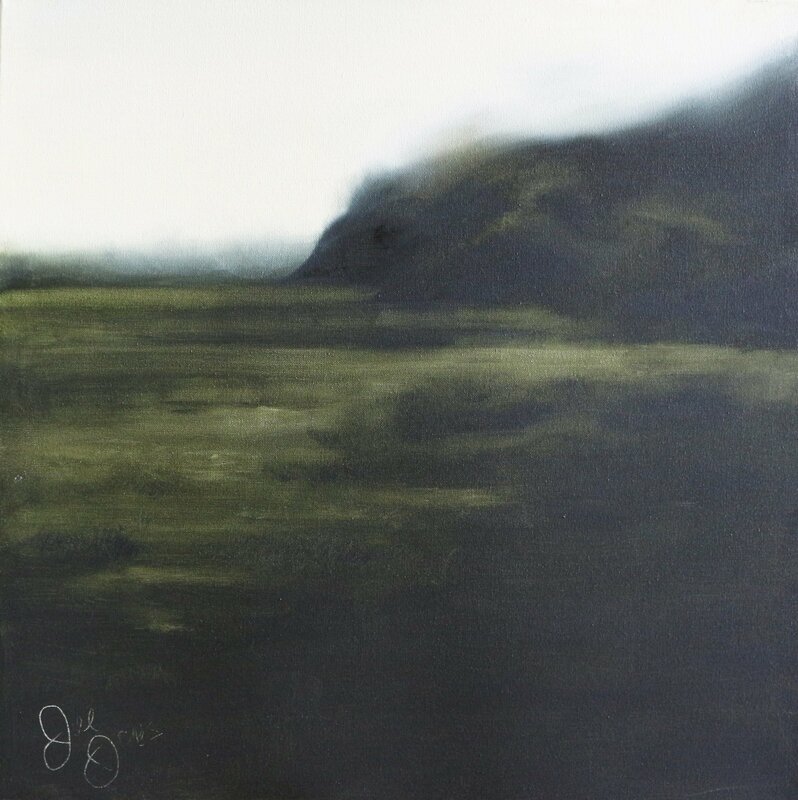 Despite being is rooted in memory and life experience, Jill’s paintings do not reflect a particular sentimental quality, but instead her view that landscapes are studies in relationship: what it means to be part of a group; what it means to stand along; how each of us fits into our own individual landscape. Jill holds degrees from the University of South Carolina and Converse College. Her work has been included in exhibitions juried by prestigious curators Lillian Tone of the Museum of Modern Art in New York, Dr. Stephanie Heydt of the High Museum in Atlanta and internationally-known artist and illustrator Sue Coe. 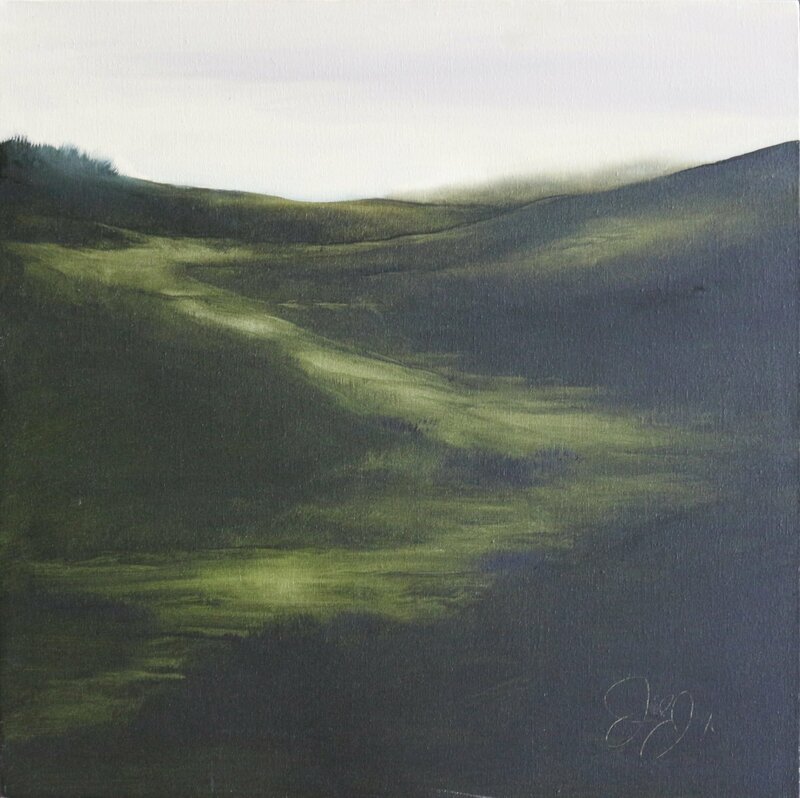 Jill has earned numerous awards for her work, including Best of Shows from Upstate Visual Arts in Greenville, South Carolina, the Anderson County Juried Exhibition in Anderson, South Carolina and the Artists’ Guild of Spartanburg, South Carolina. Her work is included in private, corporate and university collections across the United States.